Why Wait for Dental Crowns? 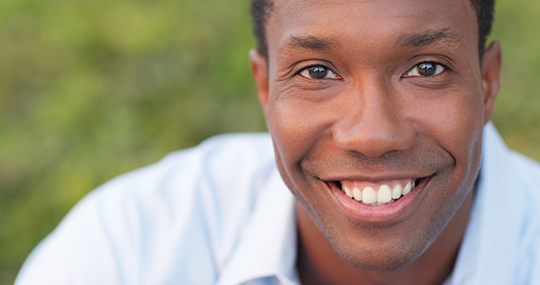 When you need dental crowns, there is no reason to wait days or weeks. 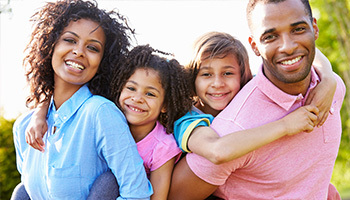 At North Shore Dental Group in Park Ridge, IL, you can get same-day tooth crowns that are created specifically for you! When CEREC invented the same-day dental crown, the company revolutionized dentistry. Not long ago, it was impossible to get a dental crown made to fit your teeth within an hour; now it is happening every day at our dental office! Dr. Luma Naim is certified to use CEREC lab technology and equipment, and can create permanent dental crowns that look like your natural teeth. Made from strong composite materials, these tooth crowns are so durable that you will forget you were not born with them! OR click the button to discuss your need for a dental crown with Dr. Naim. Your tooth crown will be made right away so you do not have to come back for a second visit. Your tooth crown will be designed using 3D computer software. This ensures a tight, sealed fit that is comfortable. You put normal pressure on your tooth crown right away in most cases, unless the soft tissues around it are irritated or sore. Your tooth crown will blend in with your natural smile. You never have to worry about metal allergies, because the composite materials used by the CEREC lab machine are metal-free. CEREC same-day tooth crowns are some of the most exciting developments in dentistry, and we are proud to offer it to you right here in Park Ridge, IL! 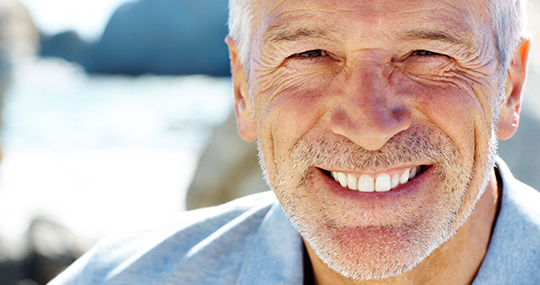 Same-Day Dental Crowns – The Convenient, Comfortable Alternative to Waiting for Crowns. Why Wait to Get a Tooth Crown? We know that you have a busy lifestyle, and that means you do not have time to wait to get a dental crown. At North Shore Dental Group, we strive to minimize the amount of appointments needed for any procedures, including dental crown bonding. You can trust us to care for you like you were a member of the family, because you are! 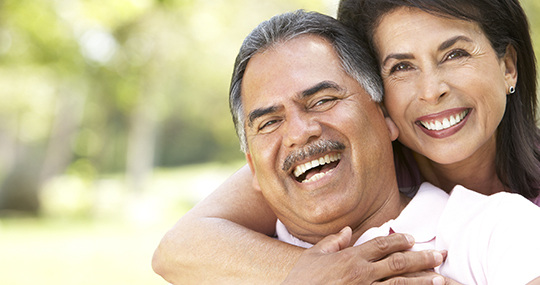 Do you need dental crowns in or near Park Ridge, IL? 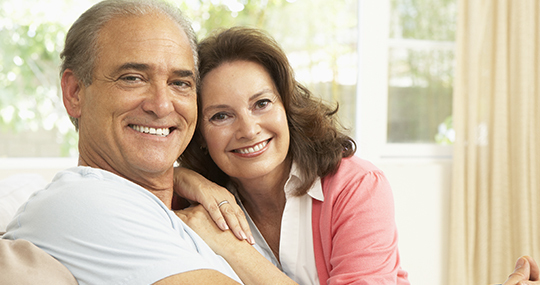 Call North Shore Dental Group at 847-292-8200 to enjoy the advantages that come with CEREC same-day tooth crowns.